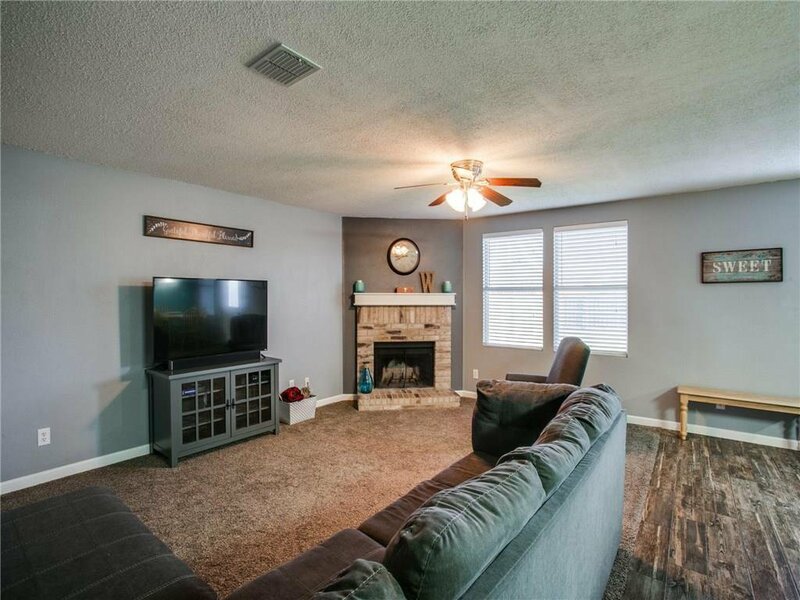 Beautiful two story home in Cimmaron Estates. 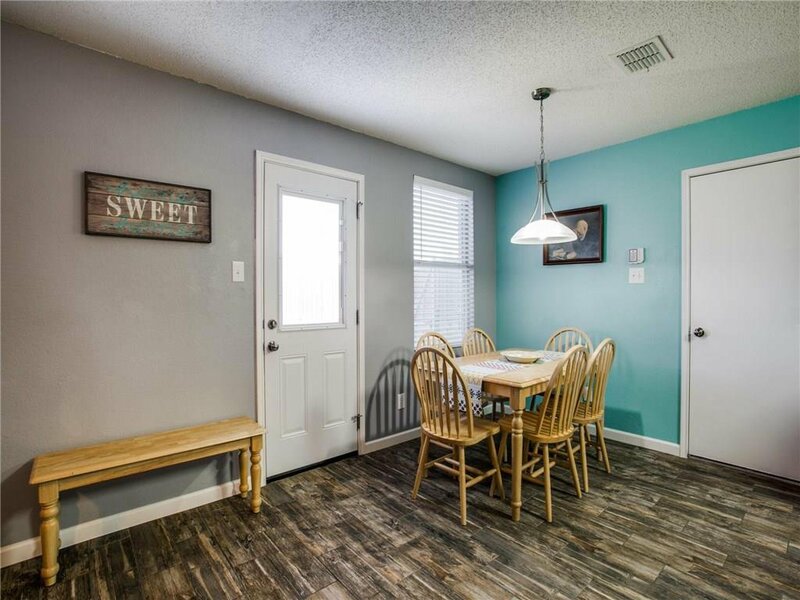 As you walk in you are greeted by the formal dining room and views to the kitchen and living area. 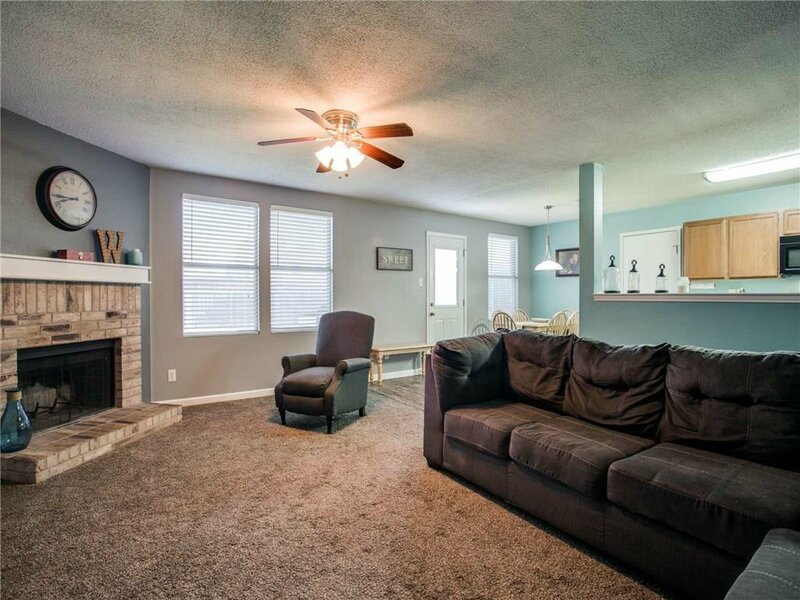 The living area has views of the back yard and is open to the kitchen. 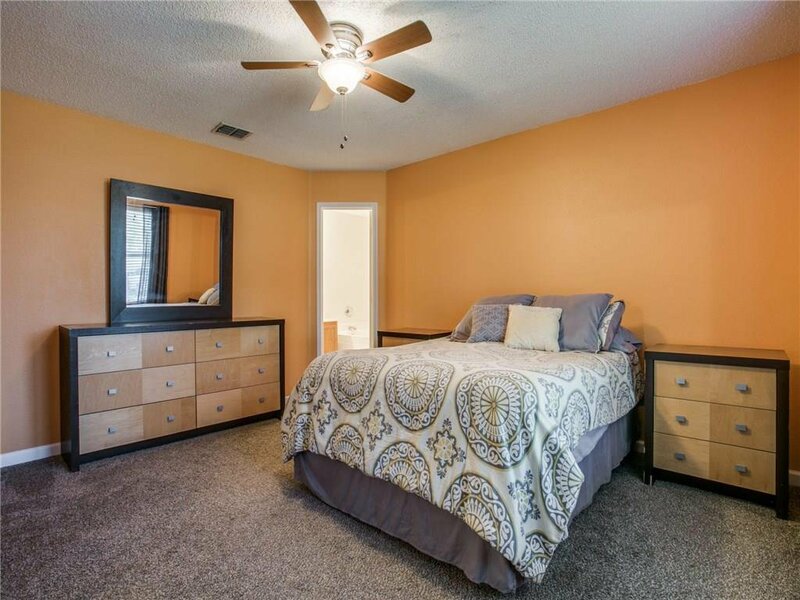 Master bedroom is downstairs and separate from secondary bedrooms. 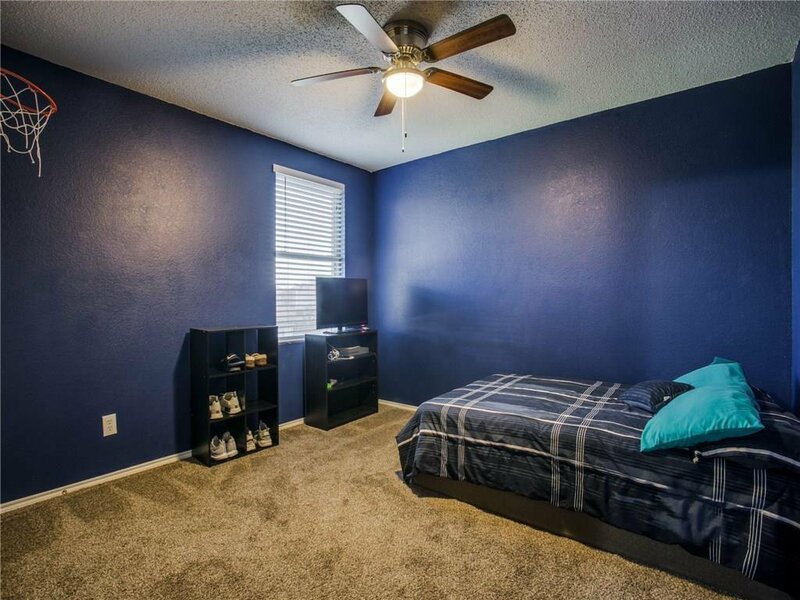 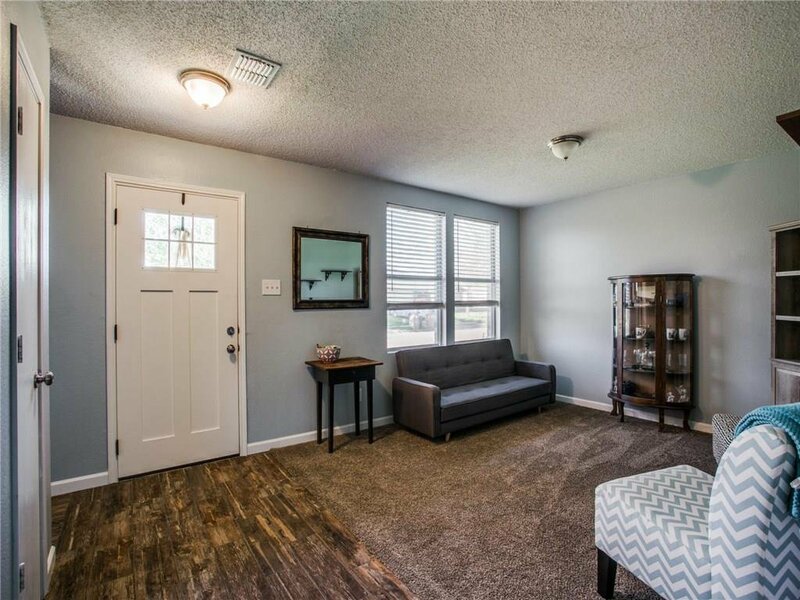 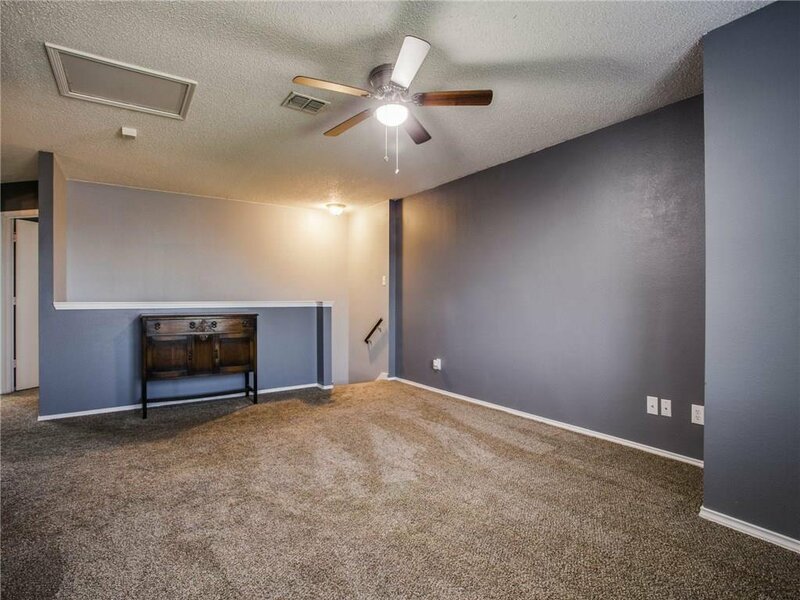 Upstairs you have a spacious game room or 2nd living along with three huge bedrooms. 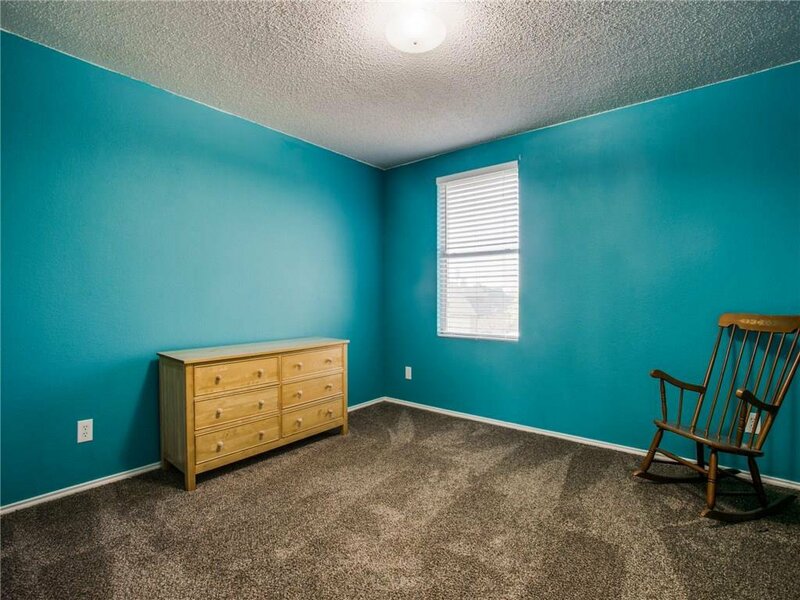 All rooms have great closet space. 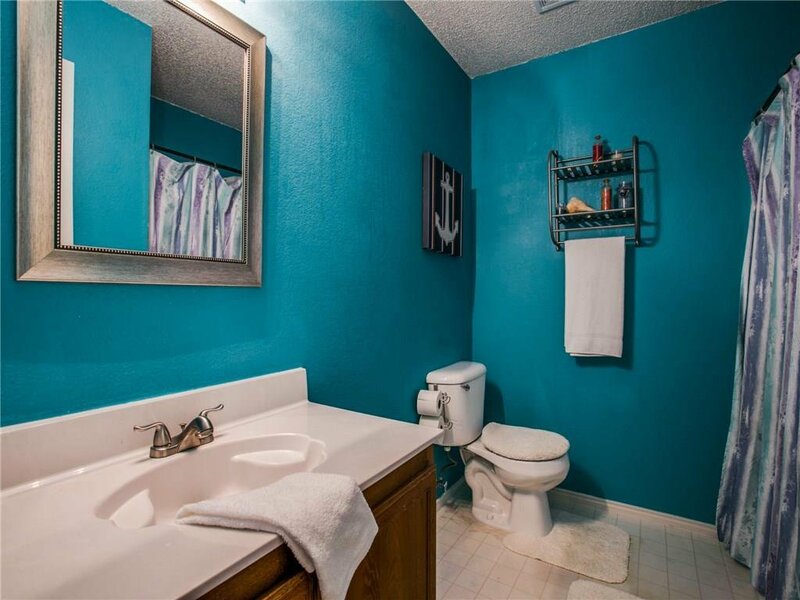 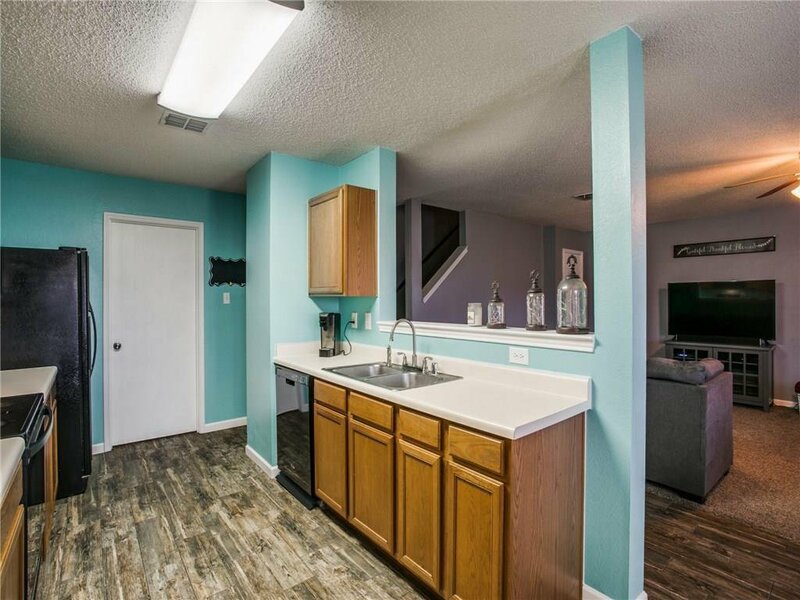 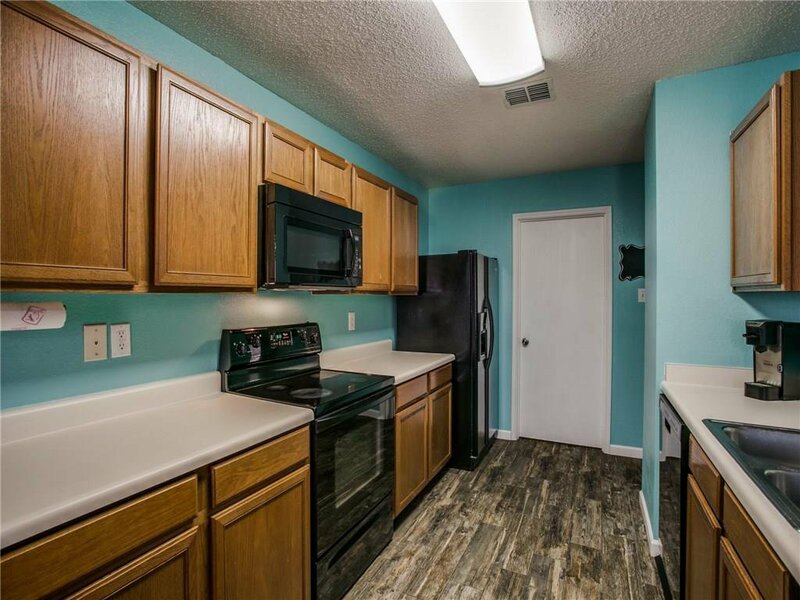 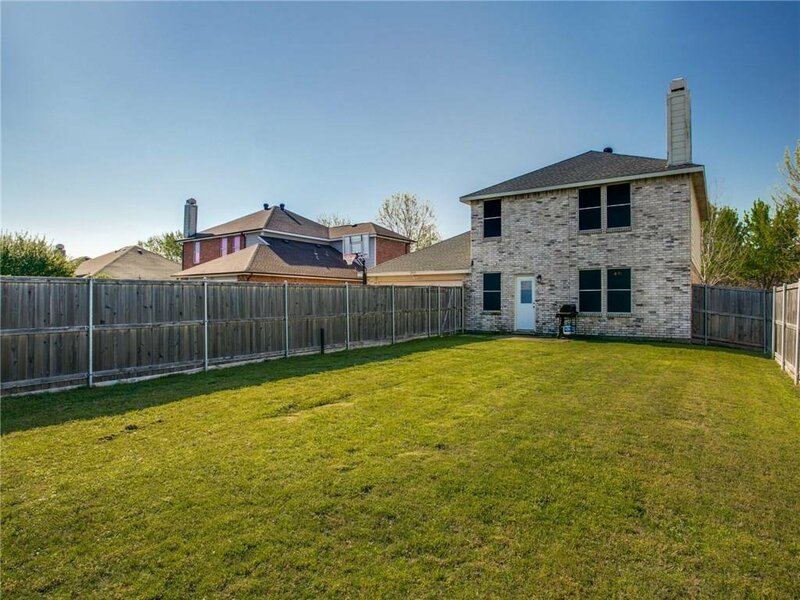 Yard is oversized and perfect for a pool and home is within walking distance to Wylie East. 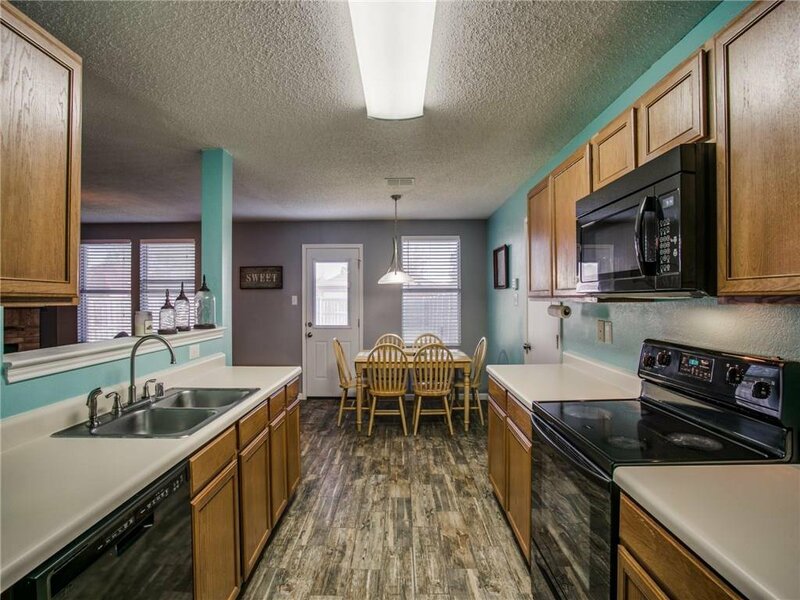 Listing courtesy of Premier Realty Service #355.